We last talked to you a year ago and you had had been to the John Newcombe Tennis Academy in New Braunfels, San Antonio. Did you find that experience helped you with your tennis over 2018? 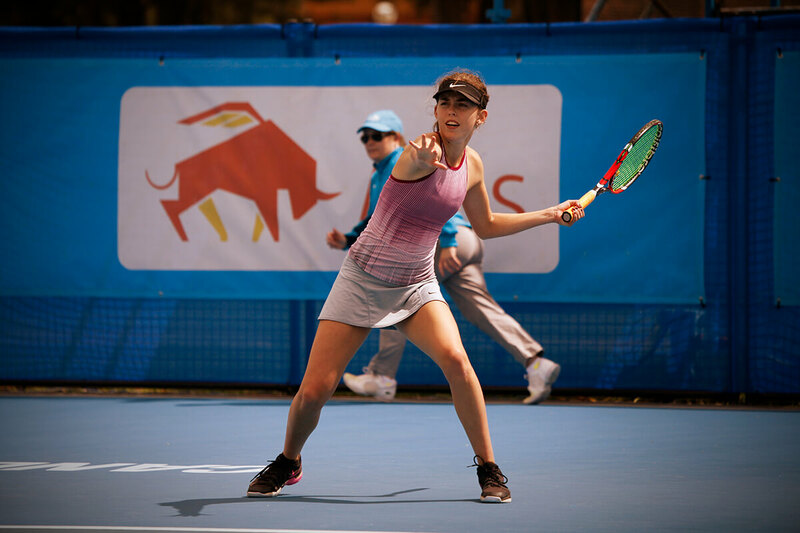 Yes, The John Newcombe Tennis Academy was an amazing experience for me and my tennis, as it lead me to fully believe and understand the opportunity and ability I have, and how I can truly do something amazing through my tennis. My experience at the academy stayed with me throughout 2018, especially regarding my positive mentality and determination. The trip taught me how to stay tough during matches and the importance of hard work, determination and sticking to my goals. The John Newcombe ranch created an amazing environment, attempting to bring the best out of each and every player through challenging their comfort zone. The Ranch taught me respect, the importance of hard work and perseverance, which all came out in my tennis in 2018. What were some of the highlights of 2018 for you with your tennis? Visiting San Francisco with my coach and another elite coach to experience training at an amazing country club in Marin, CA. Travelling to Darwin for two tournaments to further understand my own game. 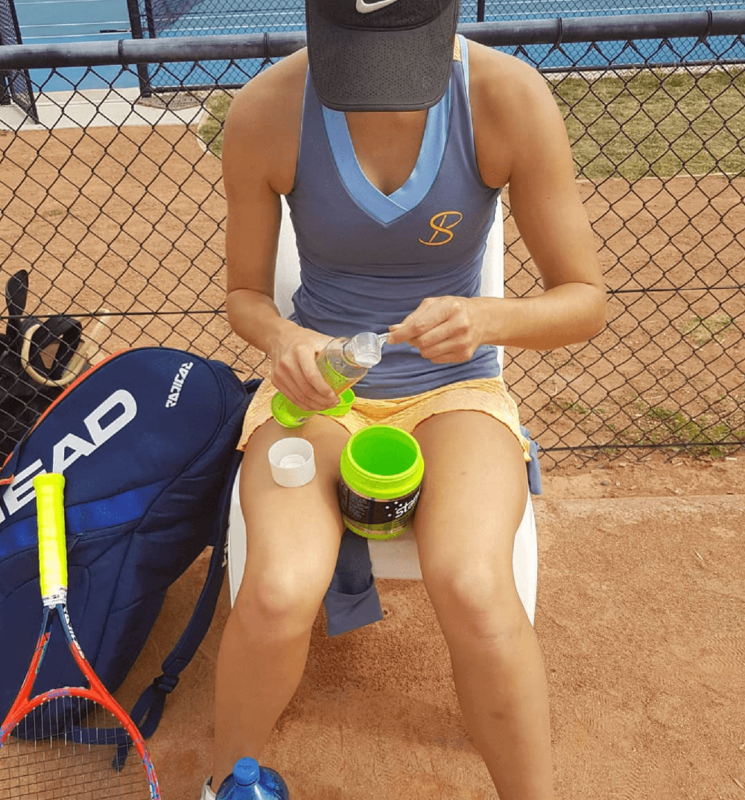 How important is coaching in your growth as a tennis player? Coaching is extremely important, especially the relationship formed. The coach and player relationship is extremely important as it is a foundation of trust and reliance. A strong relationship with your coach is essential for success within tennis, I have experienced amazing growth as a person towards someone who values discipline and order in my daily routine as a direct consequence of my strong coach and student bond. Do you do any cross training for your tennis? What type of things do you do? Yes, I do a lot of cross training for my tennis. I love going to the gym 4-5 times a week, focusing on strength, endurance and power! going to the gym makes me feel amazing and through the small constant improvements i can see in my body through the progress it encourages me and my mindset. I also do a lot of running both sprints and long distance, which is essential for my on-court fitness which encourages my mental strength. What do you love most about tennis? I love competing! I love the individual challenge, both physical and mental. I love how tennis drives me to push the limits of myself and how it leads me to new heights and bounds. I also love the rush of being in a match, where every outcome is dependant on myself and I am in complete control on whether I succeed or not, which can be both invigorating and frightening at the same time, which is why I love it! It takes a lot of determination to keep pushing with your training over the years. How do you keep your mindset strong and disciplined for your training? It has definitely been rollercoaster over the years, but after learning to trust myself completely, both in matches and in my ability my mindset is strongly placed on my goals and what the future holds if I stay disciplined. What has kept me going through all the matches and relentless training sessions, is the understanding that one day, even years away, my handwork will be rewarded in my tennis. And that itself is worth everything to me and has kept my mindset strong and disciplined. 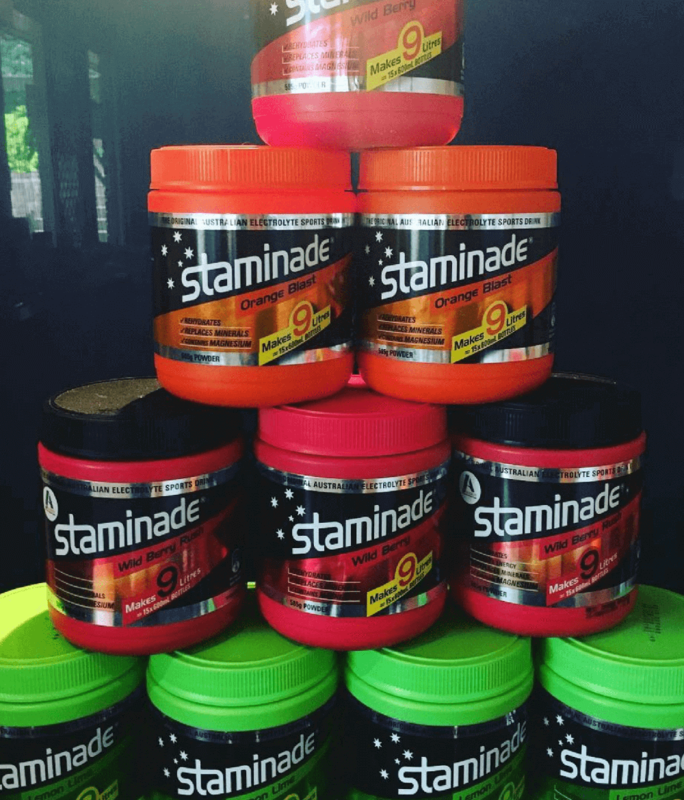 What is your favourite flavour Staminade? Although I have been experimenting with the delicious Orange and Wild Berry Rush flavours, my ultimate favourite flavour is definitely Lemon Lime! Very mature responses Kelsey. You can take this game all the way to the top. I really believe you can.